Haus Helga *** offers apartments for 2 – 4 persons with a wide-range of holiday services. 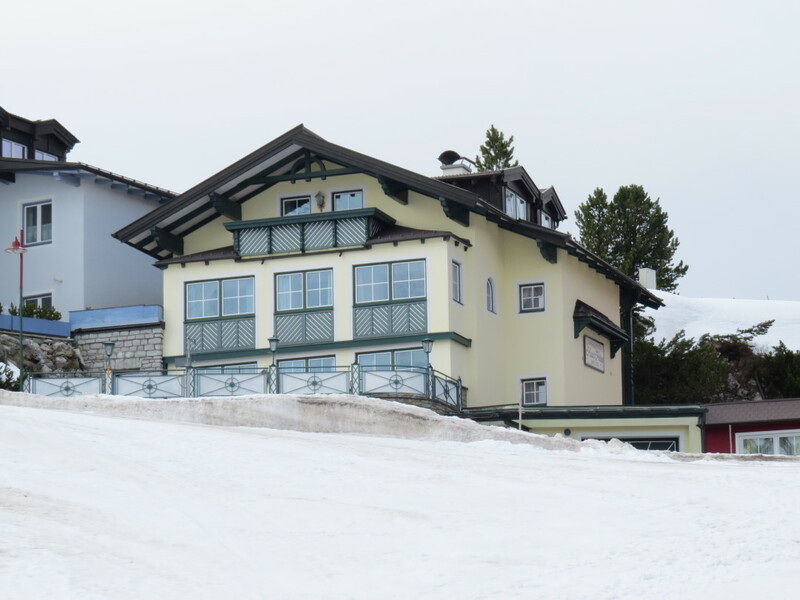 Here you can enjoy a beautiful and quiet property yet a central location in Obertauern. We would be happy to hear from you so feel free to contact us! The route planner will help you plan your Arrival in Obertauern. Please refer to the Legal page for details about the website.